One of the bands that came out of the Jesus movement was the Resurrection Band. The Resurrection Band would not be shy about discussing topics that were considered taboo by the church such as AIDS, racism, and materialism. From heavy rock to the blues, Glenn Kaiser was at the forefront of the Resurrection Band until the band decided to end. The very first song I ever played personally at church with a guitar was a Glenn Kaiser song. So it was cool to talk about the 20th anniversary of the band’s last record with Mr. Glenn Kaiser. Check it out! 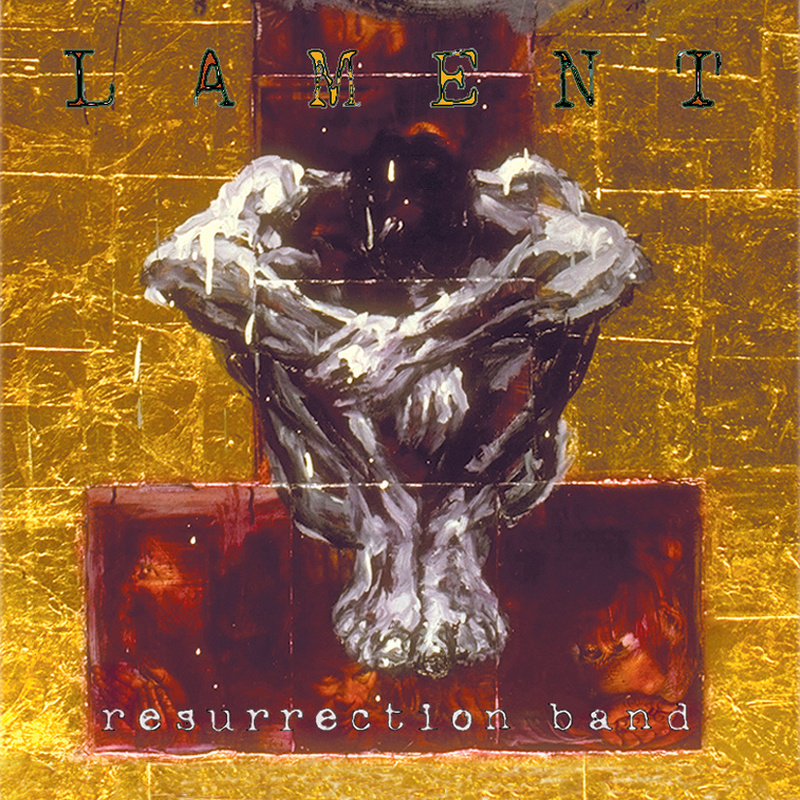 Gabe: Lament turns 20 years old this year. Are you still satisfied with that being the band’s swan song of sorts? Glenn: Yes, very much so. We had done most anything I thought we were capable of but such a project, so it was great to get to do it. My only regret is we could not get rear-screen projection sort of stuff I would have loved to add to the live tours for Lament. Gabe: What is the story behind doing such a concept album at that stage in your career? Glen: Always wanted to and felt the timing was right for it. Gabe: How was it working with Ty Tabor from King’s X on the record? What did he bring to the record that may have not been there without him? Glen: Ty was excellent as was Brian who he brought to help engineer. Great bros and great work. I think the major lesson was listening to older Rez projects and realizing we had if anything “perfected” them too much. Ty went for layers and less effects (which I think was perfect). At one point I wanted to re-do a vocal and he felt the feel was there and persuaded us to leave it be. He was correct, great instincts. 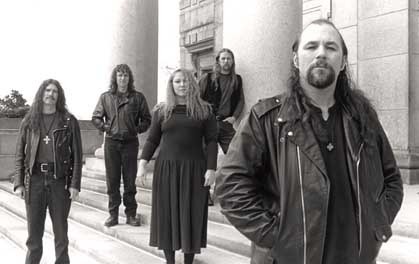 Gabe: Along with Lament, the Resurrection Band addressed a lot of issues over the years that a lot of churches wouldn’t touch. What are some issues today that the church needs to be more active on? Glen: Overall, losing “Christian-ese phrases” in communicating, but at the same time I would say there are hard polarizations in the larger church in the West that land hard in political positions- and much posturing. I think most folks in the street want justice, grace and help, not more empty words regarding everything from jobs, affordable housing, more racial and immigrant equity, and I do think at times the worst witness for the love of Jesus are we Christians to be blunt. Gabe: Splitting vocals with your wife in a band. What was that experience like through the years? Gabe: What is something you are most proud of when it comes to the Resurrection band? Glen: Many came to saving faith and I think much of our art stands on it’s own merit in both lyrics that dealt with real-world issues as well as music worth listening to… with both teeth and heart. Very grateful to God for the band and those many years! This man and his music had a very profound effect on my life!! Thanks for remembering Rez 20 years later. And if you love blues rock check out the Glenn Kaiser Band. Really, really great music! !